She came in the middle of the night. A large, heavily barred, female snowy owl. She wasn't just large; she was the biggest one of its species I've ever seen. I knew she was a new arrival because I had spent the past few weeks in the same park at the New Jersey shore observing numerous "snowies", and the day before I searched 9 miles of beach photographing three other birds. But on this morning, as a handful of my fellow wildlife photographers and I gathered in the parking lot, I saw her perched on a post that was high up on a dune with the rising sunlight coming up behind her and it created this incredible backlit subject. Who: Quiet Adults and young people ready & able to be silent, no dogs. Where: New Jersey coastline where there are dunes & dune grasses. Tip: Aggressive stalking, flushing, getting too close, noise, aggressive driving all contribute to snowy owl deaths. Please be considerate. For the past eight years, I've been excited to photograph these magnificent birds from the north that winter at the New Jersey shore. 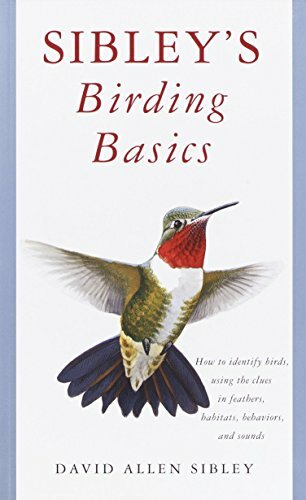 It is easy to recognize the 3 to 4-pound birds by their white feathers, their mesmerizing yellow eyes and black beaks. The owl's face and chest, the back of their head and neck area are almost always wholly white as are their feet. Adult males tend to have the least barring, becoming even whiter with age, while there is more prevalent brown or black barring on females. The gender of the young birds is hard to decipher even for the experts. There is dense brown to dark brown barring on all young snowy owls. 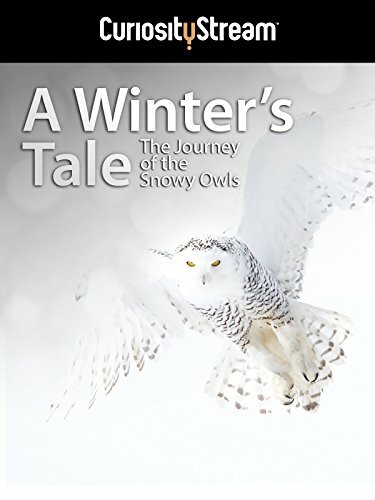 What is a Snowy Owl Irruption Year? This year is what is known as an "irruption year." An irruption happens when the snowy owls have a very bountiful reproductive season, simultaneously with an exceptionally successful lemming birth rate. In their Arctic breeding grounds, lemmings are the snowy owl's primary food. The abundance of available food gives snowy owl clutches a much higher success rate. Sometimes, as many as ten snowy owl babies are born in one term, and if there's plenty for them to eat, much more than usual will survive. Studies recognize the lemming population as being the main reason for snowy owl irruptions. Lemming population seems to explode every four years. Abundant lemmings transpire into more "snowies" surviving which in turn sends more snowy owls south the next season looking for food. While here, they feed mostly on ducks, rodents, and gulls. That leads us to where they will look for this type of meal and it all adds up to open spaces: farms, airport fields, and beaches. One thing New Jersey is known for is their beaches, and they are plentiful. The snowy owls seem to always find their way here even in non-irruption years. One of those beaches is Island Beach State Park located just south of Seaside Park. Island Beach is a preserved barrier island that protects the natural shoreline and its nearby habitats. It's approximately 10 miles in length and consists mostly of dunes and tidal marshes sandwiched between the Barnegat Bay and the Atlantic Ocean. The first glance of a snowy owl can take your breath away! 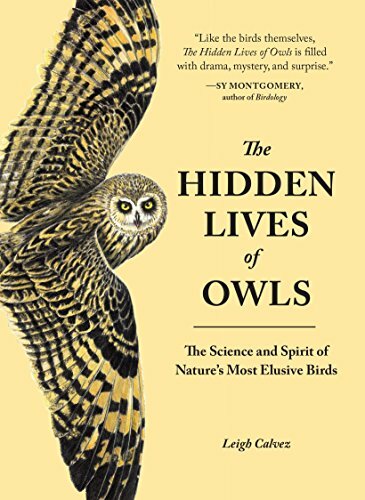 They are the second largest owl behind the great gray, and they are the heaviest due to their dense feathers which protects them from the arctic cold. Their wingspans can reach more than 5 feet. When you see them in flight, you can become hypnotized. Seeing snowy owls resting in the dunes is another topic. The sand, snow and wispy grass easily conceal snowy owls sitting in the dunes. And their appearance is much smaller when they are resting rather than when they are in flight. Since these birds have traveled a long way to make this their winter home, it's advised to stay well back from them. Some birds scare at 100 feet - some scare at 1000. If they react to you, you are too close. Avoid disturbing the snowy owls. 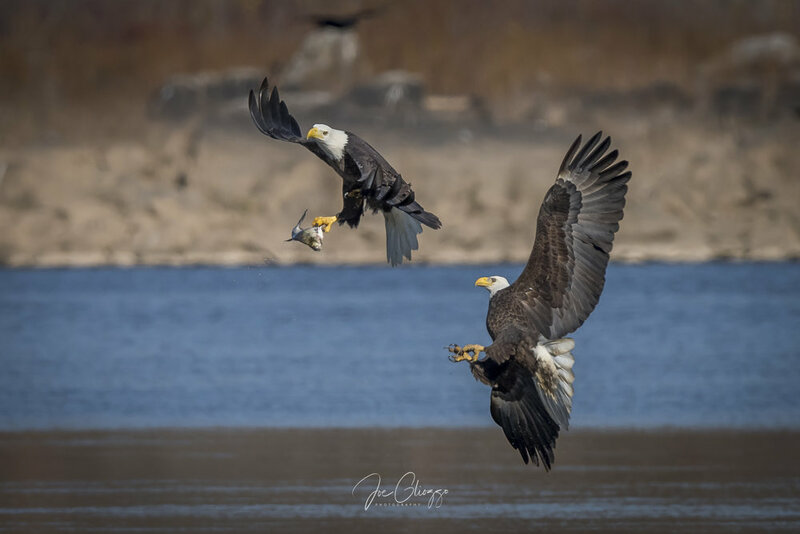 When a bird gets "flushed" from its daytime perch, it is open to attack by larger raptors, such as eagles, hawks, or falcons that hunt in the same area. This can only lead to an unfavorable outcome for the owls. Now about some of my photographic experiences this past season. When I first saw on ebird (a birders blog with sightings worldwide) that snowy owls were present in the northeast, I paid close attention to where they were spotted. Once they were reported nearer to the tristate area, I began my journeys to the beach. 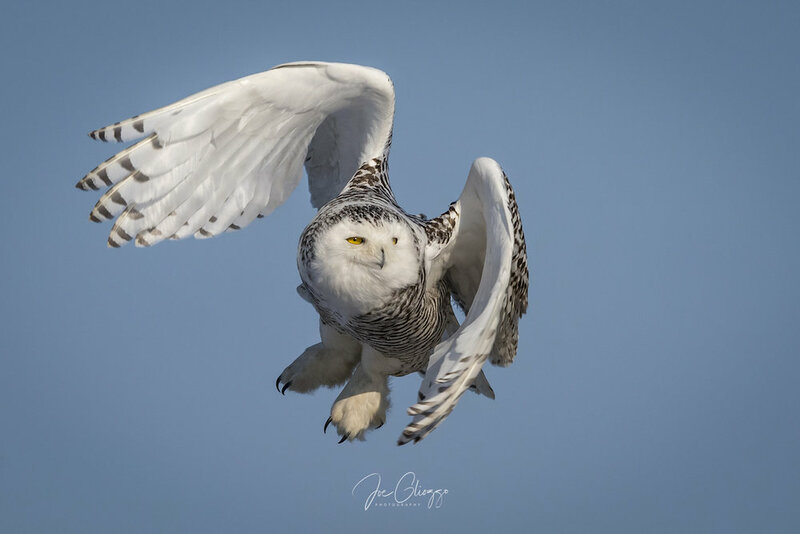 By Thanksgiving morning, I saw my first snowy owl of the season at the Jersey Shore thanks to the help of fellow photographer, Justin Bereman. As we were photographing it, I said to Justin if there's one that we see then I'll bet there are at least 2. Sure enough, a couple of hours later we saw another. As the days passed, more and more seemed to come to this ideal resting location. Over the next few weeks, there were as many as seven spotted in one day in this particular stretch of the IBSP. Since then, the trend has continued, and we have been fortunate to be able to view these "arctic angels," on a regular basis. 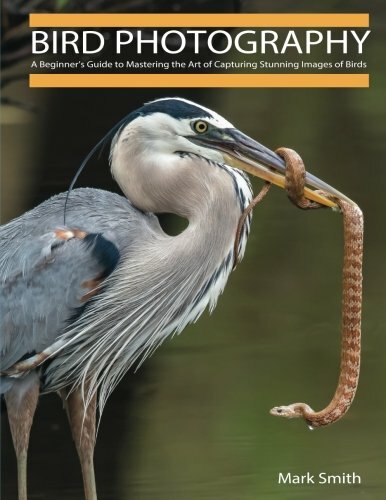 As I have spoken about in the past, any time you photograph a bird that has white feathers, it's important to pay close attention to your histogram. The histogram is a representation of the tones of your image that you've captured. It ranges from black (0% brightness) to white (100% brightness). It is most important to make sure that your whites do not exceed past a point where there is a loss of data. If you are shooting in bright sunlight, then I highly recommend underexposing by 1/3 to 2/3 of a stop if you are using evaluative metering. Spot metering can also be an option, but you still need to be careful not to overexpose. If the day is overcast and cloudy, then you can shoot at an even exposure. But if it's snowing, or there is sufficient snow on the ground and in your frame, then I recommend overexposing your photograph by 2/3 of a stop to ensure the snow is represented white and not gray. Another helpful tip would be to set your aperture as small as possible along with a fast-enough shutter speed to capture them in flight. The reason I say this is because snowy owls can sit for very long periods of time without any signs of movement. If you are set up on a tripod, and with a shutter release mechanism attached, you can just stand by your camera and just observe the bird. If it suddenly decides to fly off, you will be able to fire your shutter and capture at least the first 5 or 6 frames all in focus. This is the advantage of shooting at roughly f9 or greater. Your depth of field will be deep enough so that wherever the snowy goes for the first short distance, you will have sharp images before you need to re-engage autofocus. Using a shutter speed of 1/2000sec will almost always be fast enough to ensure excellent results, but I like 1/2500-1/3200sec. You will need good light for all these to be in place. But For Great Shots - Watch the Bird's Behavior and Be Patient. 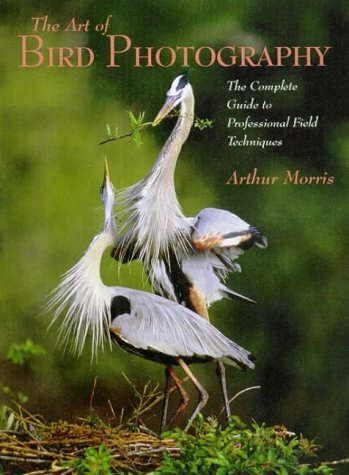 Another thing to keep in mind when you are photographing birds is their behavior. 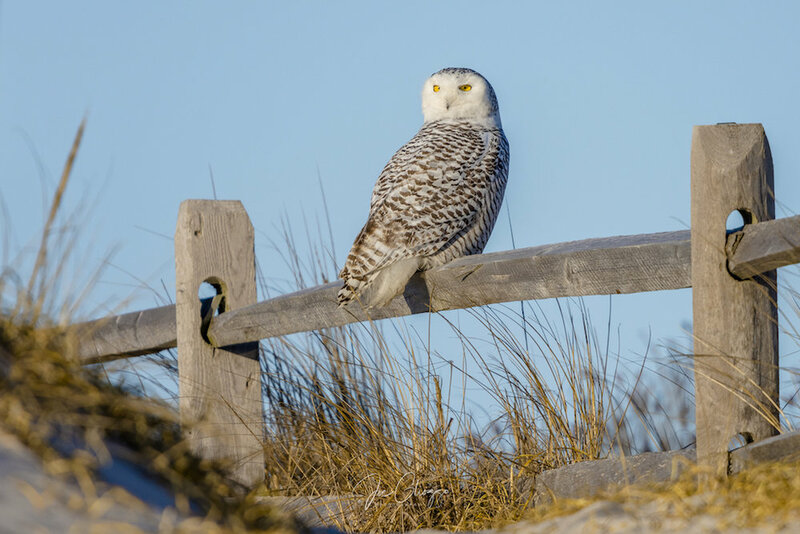 Early morning is the best time to get photographs of snowy owls since they are usually found either on a fence post or just sitting on the beach. You might even witness them finishing off a meal they had caught in the middle of the night. This has happened to me more than once. When you see a snowy eating be patient, wait for it to finish. At this point, the owl will usually rub its beaks into the sand or snow to clean itself. You might even get to see them cough up a pellet. Next, keep an eye out for them to start preening. 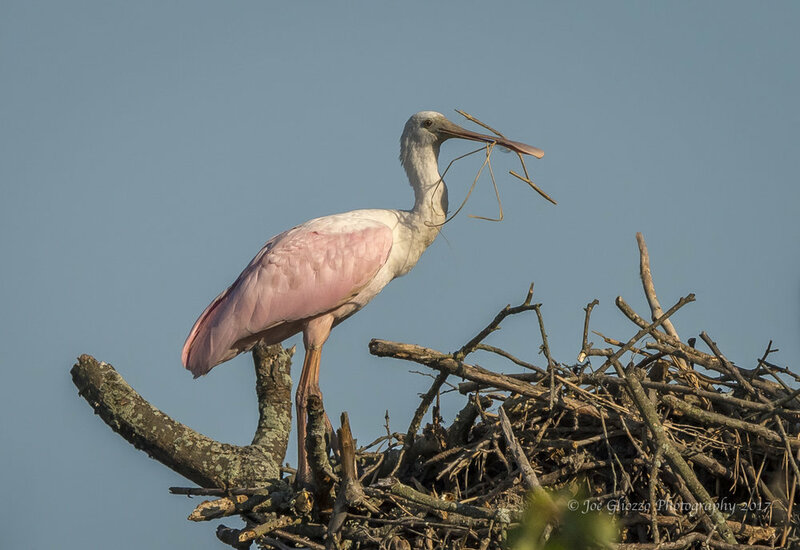 After they have eaten, they use their beak to clean the feathers in their breast and feet. A good photo opportunity comes when they look up from preening. Their beak is usually extended out from their face, and they come up looking a bit cross-eyed. Also, if you are in front of them, it will seem like they are looking straight at you. Once they've eaten, I have noticed that they will usually head into the dunes to rest. That is a good time to get a flight shot. Watch closely. Look for their tail to raise in the air and possibly for them to excrete. That is a sure sign they will fly off, usually into the wind before they change direction towards their desired destination. I've observed snowy owls sitting in one place for more than 6 hours numerous times. It can get boring, but it's the kind of boring I sure don't mind. The last thing I'd like to mention is that if you do venture down to the Jersey shore to see these birds, please be respectful of the dunes and stay on the paths or the beach. 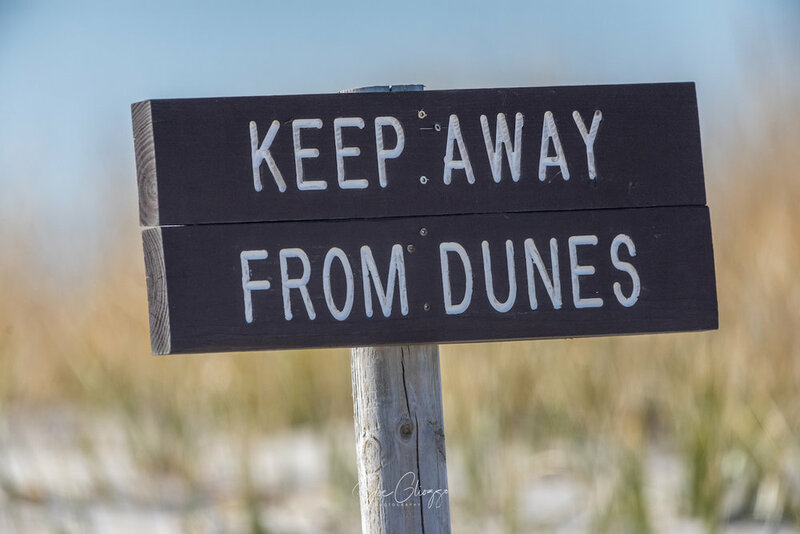 It's important not to disrupt the progression of vegetation growth and the development of the dunes which are environmentally necessary for the protection against erosion. Those dunes and the vegetation on them is also the reason the snowy owls are there in the first place. By protecting the dunes, you protect the snowy owl. With this all said, a day at the beach watching and possibly photographing a snowy owl or two is hard to beat. These arctic angels rarely grace our part of the country, so when they do arrive, the sight of a snowy owl can overwhelm you with excitement. But please respect their space and enjoy them from a distance. From the first day when I saw that big, beautiful female snowy owl sitting atop the dune she has been like a treasure hunt for me. I kept going back week after week so that I could find her and learn more about her but never succeeded. I didn't see her again for about six weeks until mid-January when suddenly I walked up a path from the beach and there she was perched on a fence railing. Her eyes were wide open as if I startled her and that look just gave me chills. Yes, she was back! The Friends of Island Beach State Park for their work to preserve this amazing stretch of New jersey shore line and the important habitat it creates. Are You Willing to Kill For a Better Snowy Owl Photo?